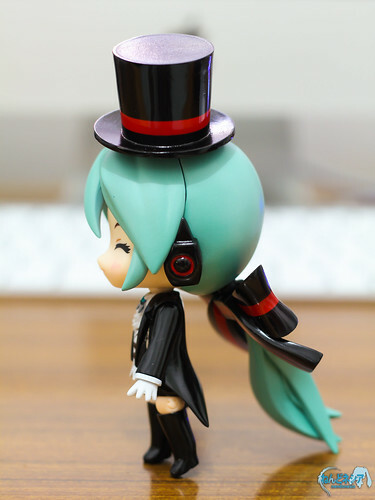 We have already had several custom Nendoroid of Hatsune Miku previously, as such as the Knight version, Love is War version, as well as Zatsune Miku. 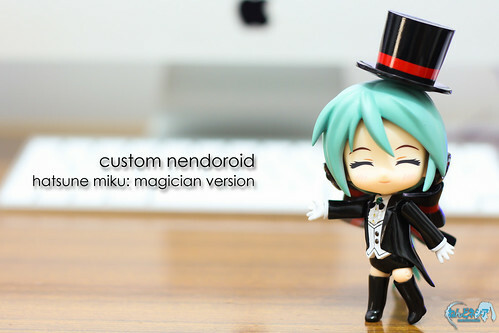 Well, we have got another one to add: customized Nendoroid Hatsune Miku: Magician version. 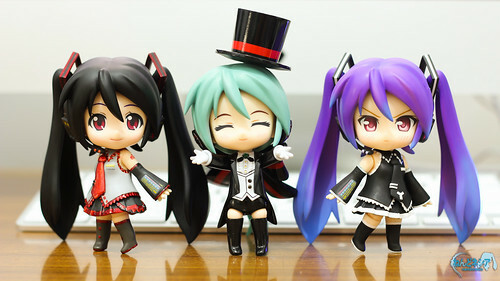 This entry was posted in Photos, Review and tagged custom, hatsune miku, miracle paint, nendoroid, oster project, vocaloid. Some people just repaint, some sculpt. I’ve been experimenting myself. I’ve worked with Sculpey (Sculpey III and Premo — Premo’s a lot more resilient). It’s easy to find in craft stores. I’ve recently been experimenting with Apoxie, an epoxy clay I had to order online. 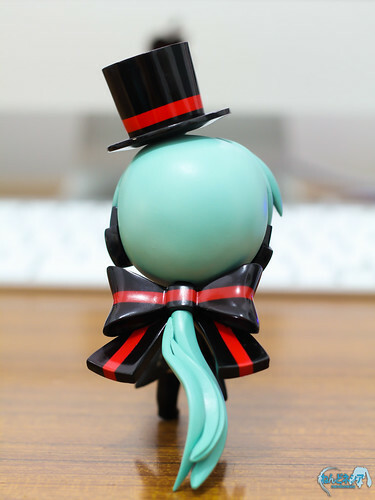 I believe most people sculpt on top of existing parts. For paint, I use acrylics, because that’s what I’m familiar with. I don’t know what other people use. 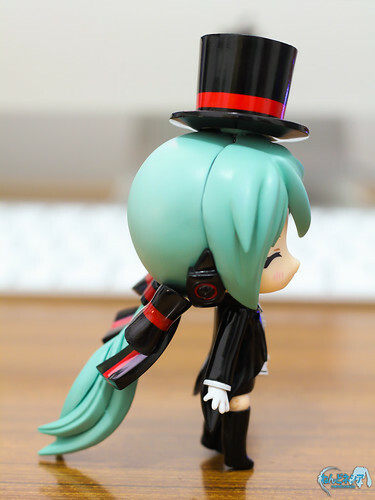 Thanks for replying. I may just have to try my hand at it. 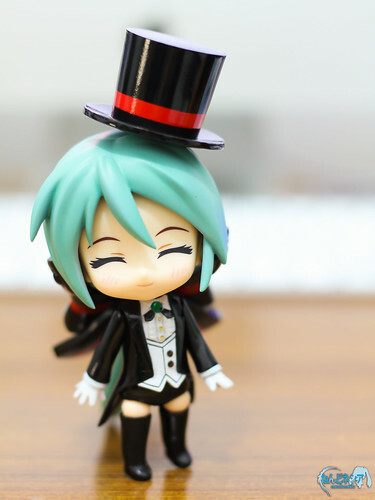 They just repaint existing nendoroid parts.